Studying classic literature provides you with more than just knowledge of fascinating stories. It is also helpful in developing communication skills and the way you view ideas and concepts. An English literature degree can deepen your knowledge to prepare you for careers deeply rooted in language and rhetoric – careers such as law, public relations, speechwriting, publishing, reporting, theatre, and teaching. 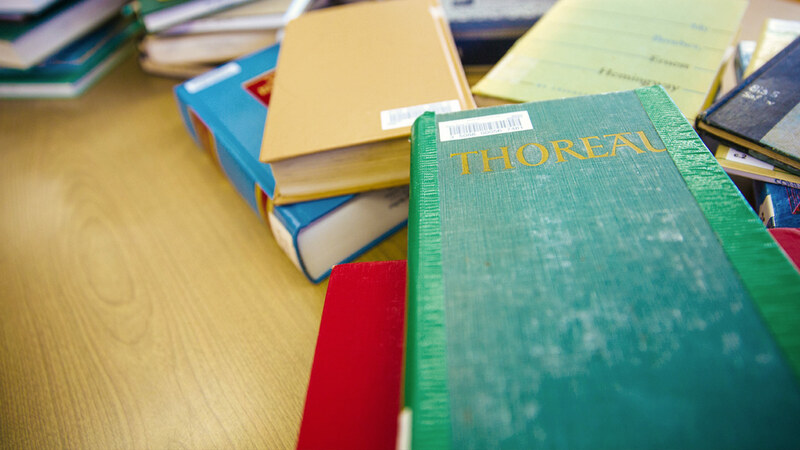 In the English literature program at Wayne State, you’ll study material ranging from the Old and New Testaments to Homer, Virgil, and Shakespeare, as well as modern and post-modern European, British, and American poetry, drama, and fiction. With an English literature degree, get ready to broaden your horizon and dive deep into the wonderful world of the written word. 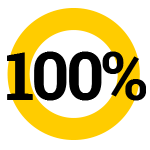 In addition to having the region’s most affordable tuition, we offer thousands of dollars in scholarships every year. Learn more about scholarships and aid for your English literature degree. 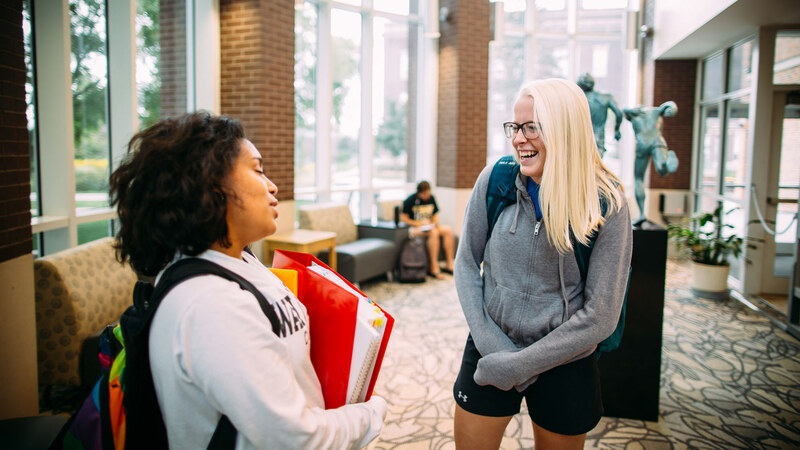 At Wayne State College, you’ll have opportunities to enhance your education by participating in clubs, organizations, contributing to publications, and more. You are not required to complete an internship for your degree in English literature, but opportunities are available if you wish to do so. WSC can provide you with a variety of publication outlets, writing opportunities, and other events to build your portfolio and gain practical experience in this field of study. Career Services is also available to help you find internship opportunities.